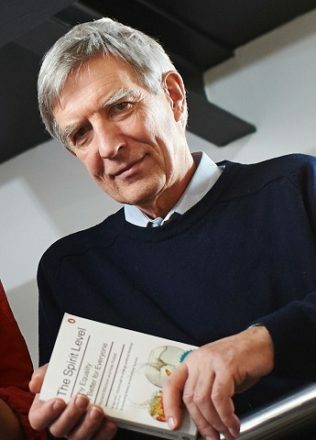 Richard Wilkinson’s work is dedicated to exposing deeply rooted societal inequality and to showing how much better off people are when living in a more equal society. 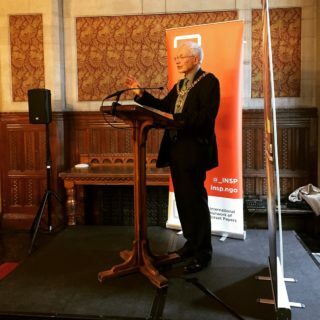 With ‘The Spirit Level’, the book he co-authored with his colleague Kate Pickett, he brought the results of that work to a mass audience. 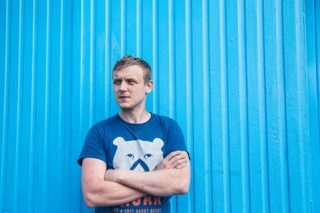 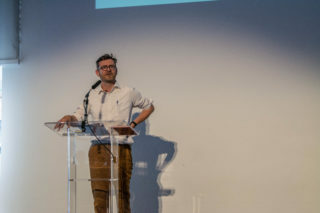 After his keynote speech at the 2017 Global Street Paper Summit, Wilkinson told INSP about the growing problem of inequality and what street papers are doing to combat it. 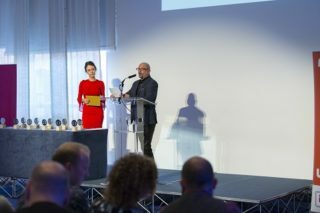 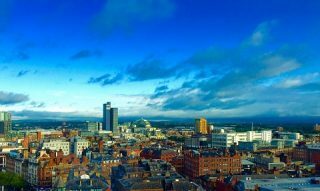 The CEO of the Centre for Local Economic Strategies (CLES) Neil McInroy brought his outspoken and enthralling way of striving for a more progressive economy to the 2017 Global Street Paper Summit in Manchester. 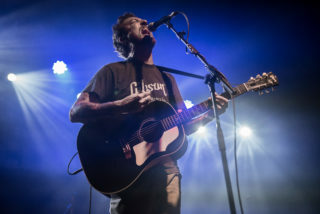 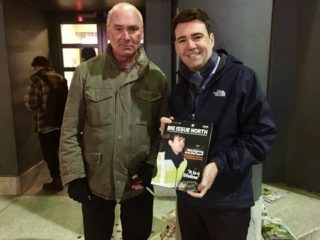 He spoke in greater detail with INSP about how he perceives himself, and his organization, as outside the mainstream and how the work of street papers fits in to his worldview. 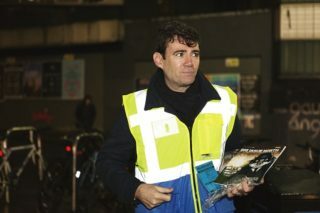 After witnessing pigs being fed perfectly edible food that had been branded as waste while working on an Australian farm, Adam Smith returned to the UK to establish The Real Junk Food Project, the goal of which is to take food deemed inedible and cook it up into delicious meals, eradicating food waste in the process. 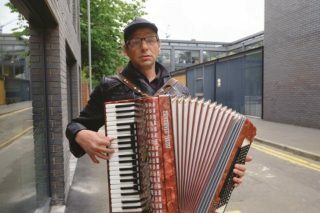 At this year’s Global Street Paper Summit, Adam Smith told INSP about his plans to really feed the world. 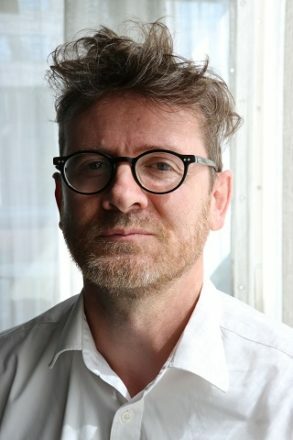 For the second keynote speech of the INSP 2017 Global Street Paper Summit, economist and CEO of the Centre for Local Economic Strategies Neil McInroy addressed delegates on the social problems our failing economy has created. 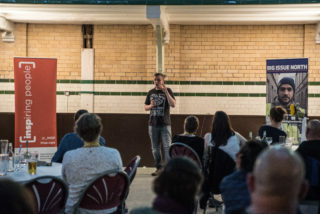 Adam Smith, founder of The Real Junk Food Project, gives after dinner speech to INSP 2017 delegates at Manchester’s Victoria Baths to round off day one of this year’s Global Street Paper Summit. 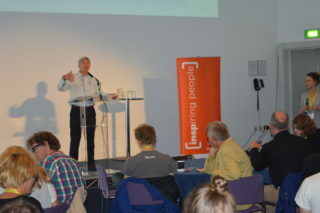 Epidemiologist, and writer of the best-selling book The Spirit Level, Richard Wilkinson, grabs the attention of delegates with the opening keynote speech of the 2017 Global Street Paper Summit. 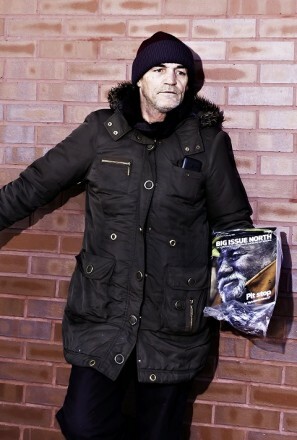 Our global survey of vendors’ ambitions hits the UK today, as we speak to Ken and Macca, who both sell Big Issue North. 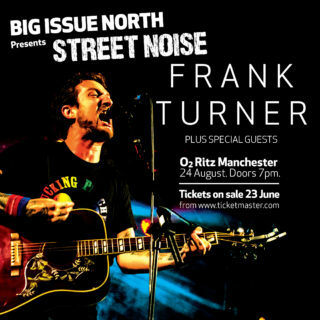 INSP will work with English street paper Big Issue North to deliver the summit in Manchester, UK next year. 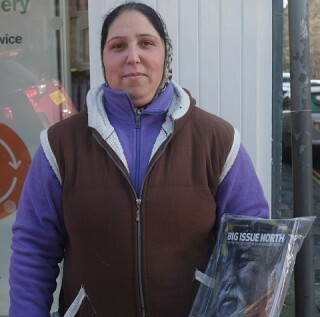 Nadia sells the Big Issue North in Todmorden, near Manchester in the UK. 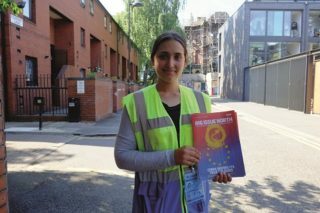 Originally from Romania, she talks about her journey to the UK and aspirations for the future. 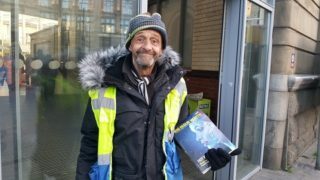 The stars of Edinburgh Rugby are used to some hard knocks, but they had a whole new challenge yesterday for INSP’s #VendorWeek. 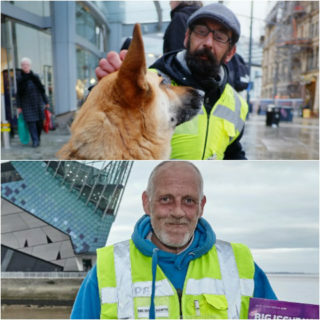 “I swore that when I did finally get a place of my own I’d never ever hit the streets again,” says Big Issue North vendor Alan. 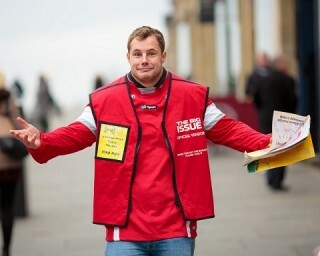 He reminds us of the life-changing power of street papers ahead of #VendorWeek 2016.